Every application for a Mortgage loan has to go through a sequence of steps before it gets approved. Mortgage origination one of the initial and essential steps in the process. It deals with the creation of new mortgage loans. Also, it includes the necessary procedure that involves the mandatory and statutory documentation of all legal papers. Additionally, mortgage origination would also involve marketing of mortgage plans to consumers. 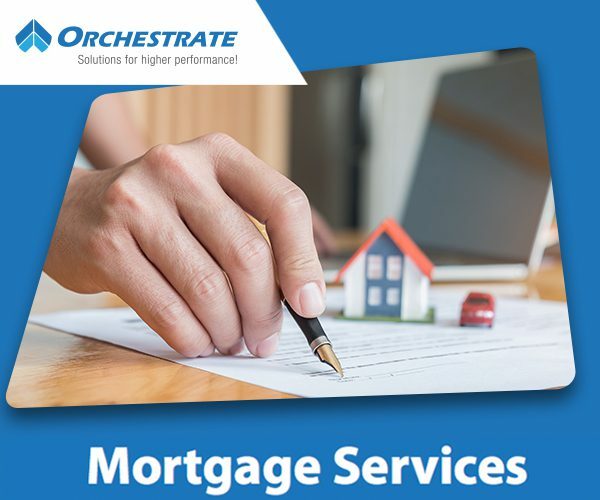 Once the buyers choose the type of mortgage they want, the process then moves to the qualification of the buyer and the processing of the mortgage loan. It finally concludes with the placement of the mortgage on the lender’s books. The origination process is highly critical to the mortgage industry. It’s important to streamline the process to get the maximum benefit out of it, which can be done in many ways. The process can be initiated either by an individual or institution, and the originators have to work with the borrower to complete the mortgage transaction. They also have to work with loan processors and underwriters, right from the date of application until the closing of the loan. The task is usually performed by a mortgage banker or broker, which starts by gathering the required documentation and goes on until the file reaches the final approval. Due to the stiff competition among the mortgage firms who have to keep looking for new clients, the borrowers can shop around to get the best rate for the origination. However, if the market slows down, then the top-line figures of even the most significant banks can take a plunge. Moreover, if the originators have to bear the higher pre-set expenses to ensure maximum compliance with frequently changing regulations, it can leave a very little room even to recover the operating cost. The key to staying afloat is to focus on efficiency. 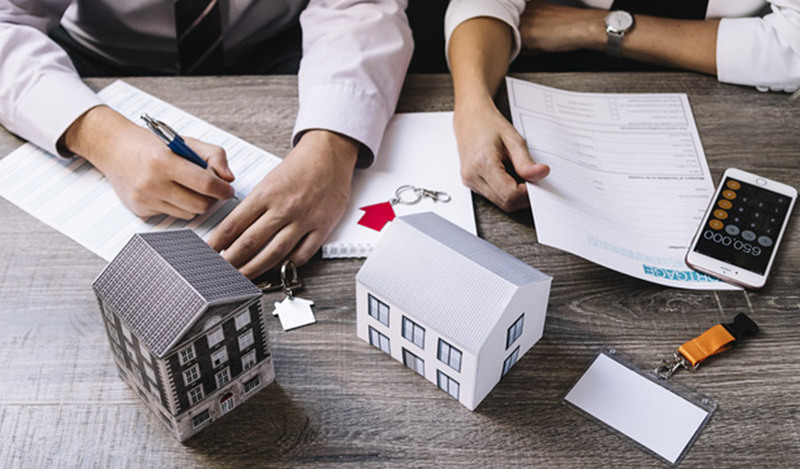 The best practices can improve mortgage origination in many ways, and the following are some of the benefits of streamlining it. Mortgage firms can reorganize a few of the procedures by identifying the required improvements. They can even seek the services of Business Process Management specialists who can ascertain the enhancements by quickly weighing up the proceedings. Some of these specialized firms also offer a pilot project for free to showcase their capabilities. They find the loop-holes that lay a drag on the origination process and provide a detailed report on how to resolve those issues. By acting on those inputs, a timeline can be set to eradicate the unnecessary procedures and make the right moves to maximize the efficiency. The ability of the firms to deliver enhanced experience can be the real competitive advantage in the long run. It can be initiated by creating a strategic plan that takes into account many factors. The first of them is the extra advantage provided by the company’s offerings to the customers as compared to the competitors’. Next is the ability to identify a customer’s unique requirements. The offering that attracts the maximum clients and specific type of communication that appeals to the targeted audience is also essential. Finally, the aptitude to customize the offering as per the client’s unique requirements can seal the deal. Also, there is a constant need to keep an eye on the market and acquire sufficient knowledge of competitors and their activities. Moreover, the digitalization of the process can help the clients to track the mortgage transaction status in real time. Organizations can capitalize on available opportunities if they can adjust to the flow of mortgage volume. They can save a significant amount of time and cost if they have the required capability to scale up or down as per quickly to match the market demand. Being agile when it comes to capability management also helps to manage work efficiently in different time zones. Moreover, it can ensure non-stop operations across the regional hubs. The processing team should continually be updated regarding the latest alterations in the regulatory guidelines and procedures. Having a regulatory and compliance knowledge base readily available for the processing unit can keep them well versed with the most recent changes in the mortgage guidelines. Also, an automated mechanism that can update the knowledge base with the latest information can help the resources to maximize the efficiency of the origination process. Moreover, having the experts available on demand for counseling on resolving exceptional cases can add value to the overall customer experience. Having a large team to manage regulatory issues can add a considerable amount to the flat cost and curtail the return on investment. Using the expertise of specialized third party on demand for regulatory and compliance services can minimize the operational costs. Managing the fixed costs while also ensuring maximum compliance can have a positive impact on the bottom-line. By following these best practices, lending institutions can create a progressive and productive environment which lets them focus on business growth initiatives. The continuous improvements can also help in capitalizing on emerging trends. ← Why is Title Service Important?